Brussel Sprouts are a member of the cabbage family and are slow growing, hardy vegetables perfect for the backyard garden. Best planted in late summer due to the Virgnia heat, Brussels Sprouts prefer 60 to 65 degrees Fahrenheit for best growth. Space apporiximately 2 feet by 3 feet apart in full sun. 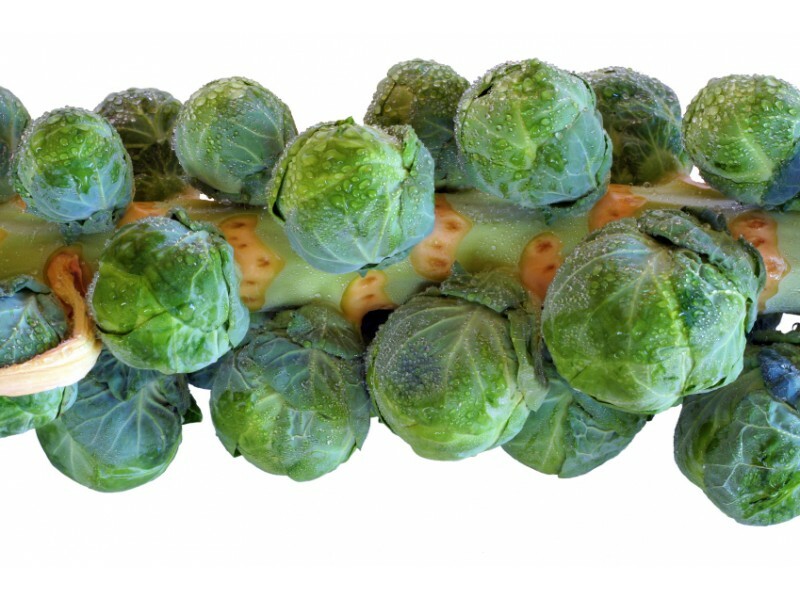 Brussels Sprouts prefer rich soil in the 5.5 to 6.5 pH range. 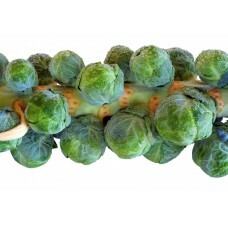 Like Broccoli, Brussels Sprouts are heavy "eaters" and prefer rich soil with regular fertilizer applications. We reccomend 1 tablespoon of Ammonium Nitrate per 20 foot row two to four weeks after initial planting or when plants are 1 foot tall. A 10 foot row will generate on average 5 pounds of produce. It is reccomend to grow 5 plants per person if your family enjoys Sprouts.